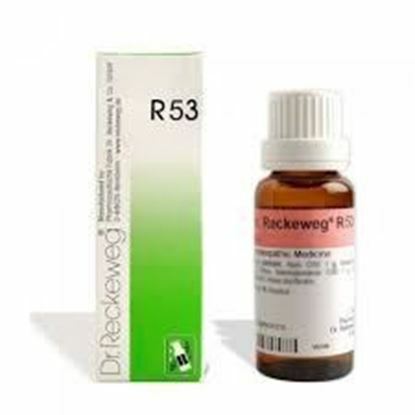 Information about Dr. Reckeweg R53 Acne Vulgaris and Pimples Drop DR. RECKEWEG R53 Acne Vulgaris and Pimples INDICATIONS Acne vulgaris, pimples, suppurative diseases of the skin, eczema and dermatitis. 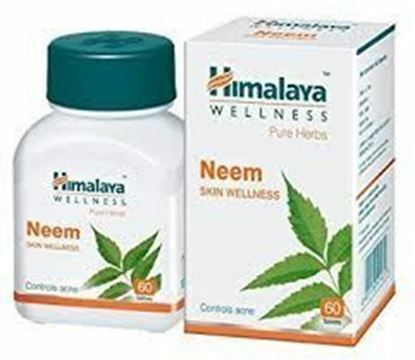 MODE OF ACTION OF MAIN INGREDIENTS: Acne vulgaris and pimples occur at the age of puberty, when there is insufficient activity of the germinal glands. 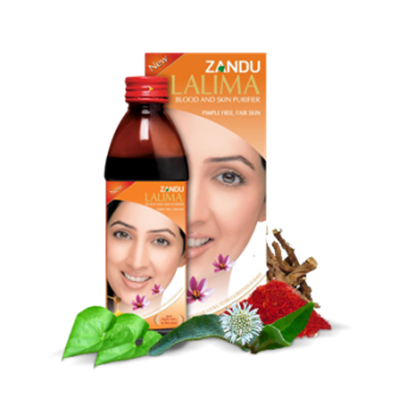 For this reason the use of extracts and triturations of Placenta is appropriate, on account of its regenerative action on the conjunctive tissues and its effect of excitation on the germinal glands. The other ingredients, such as Bromum and bromine salt have a selective and antagonistic effect, according the law of ARNDT-SCHULZ in diseases of the skin. Juglans: Specific against acne, especially on the faces of young girls. Pimple and comedones. Ledum has a specific effect in suppurative rashes. 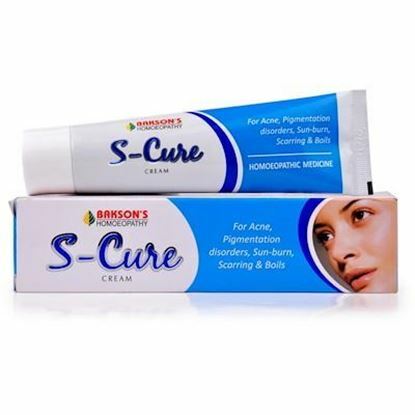 Hepar sulfur acts in suppurative comedomes Natrium chloratum acts specifically when acne is restricted to the scalp. Viola tricolor: Miliaria, pustules with crust formation and papules over the whole body, especially on the face and ears. Strong itching. Blood purification agent. DOSAGE - 3 times daily 10-15 drops in a little water before meals - In acute suppuration and inflammation the same dose every 1-2 hours. 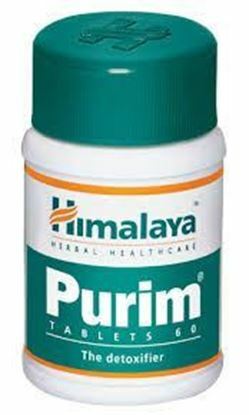 - In order not to impede the effect of the present remedy it will be of paramount importance to avoid toxicating nutrition, especially bacon, ham, sausages of any kind and pork. These substances promote the formation of pus and acne. Even a small slice of sausage may have an injurious effect upon the efficacy of the present preparation.